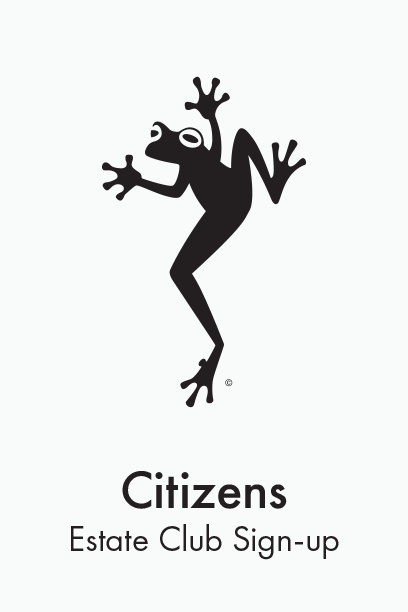 Special “Citizens Only” Events such as Wine Club Soirees and Barrel Tastings. Early notification before vintages are sold out. The right to a 20% discount on wine purchases (excludes Citizen's Reserve & Sweet Wines). The right to a 20% discount on merchandise purchases. The right to 15% off all tasting fees for guests. The right to a 20% discount on all food purchases inclusive of dinners, lunches and brunches. The right to choose red only wines, white only wines or mixed shipments. The right to cancel your membership 30 days prior to shipment.